Here at Beneco Packaging, we design and develop unique gift boxes for products within various industries. We create gift boxes that are custom designed to specific height, depth and width, and offer specific choice in colour schemes, branding and imagery. Our staff works alongside businesses to ensure that the final product is exactly what they had in mind – if not better! Don’t settle for generic boxes. Stay ahead of the competition, and work with Beneco Packaging to design, develop and deliver top quality packaging! We strive to create custom gift boxes that present your business’s products in a beautiful, stylish and eye-catching way. Beneco Packaging provides wholesale box packaging solutions to clients from any industry. 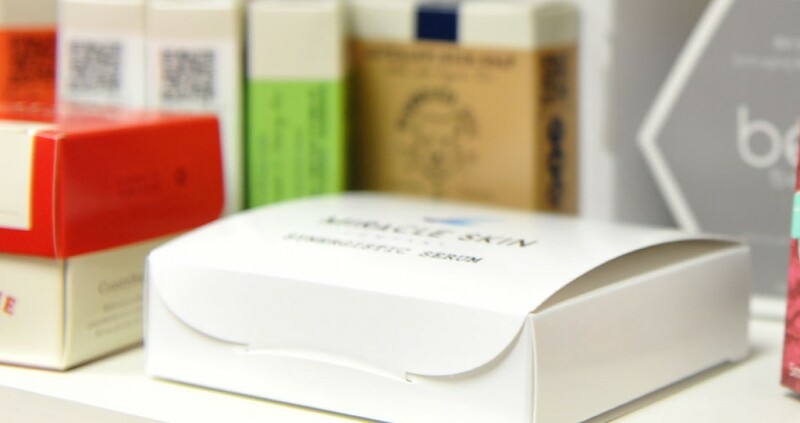 In the past we have worked alongside clients in cosmetic, food, entertainment, pharmaceutical, stationery and sporting businesses and developed high quality packaging solutions that have met all unique, industry specific needs! Our packaging solutions are of high quality, customizable design, are attractive, and are affordable! Not only is our pricing the most competitive in the industry, our service speeds are unmatched by our competition. Our structural design and development times are extremely efficient, which allow us to provide turnaround times between 24 and 48 hours! Contact us, or call 905-677-2888 today to learn more about our extensive food & beverages packaging options! Your messgae was sent successfully.